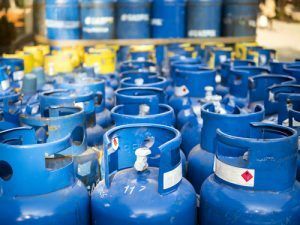 Compressed gas cylinders are a common item in many workplaces, from shops to laboratories and hospitals to restaurants and much more. 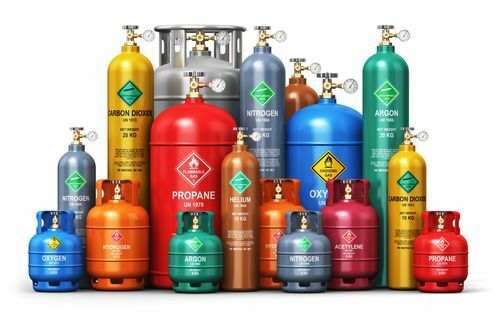 Many workplaces contain compressed gas cylinders, and many other job sites involve workers using or coming into contact or proximity with compressed gas. As you can imaging, working with compressed gases comes with more than its share of hazards and risk. With some essential awareness and steps to prevention and proper procedures, companies can mitigate these risks and work safely with compressed gases. 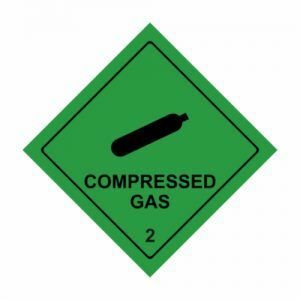 What makes compressed gas hazardous is the pressures inside the cylinders, which can reach extremely high levels. When properly controlled, release of these pressures is a routine and safe event. Leaks and improper release, however, pose significant risk. Compressed gas also carries health risks (due to toxicity); inert gases reducing oxygen levels in the work environment; and risk of corrosion. The biggest risk involved with compressed gas comes in the handling and transportation of cylinders. That’s why it’s crucial for your organization to have clear policies and procedures (and preferably, safety training) in place for handling and transporting compressed gases. Here’s where attention to detail and proper planning & prevention make all the difference! When it comes to cylinders, there are different types of safety devices. These take the form of safety- or pressure-relief valves; rupture discs; and fusible plugs. 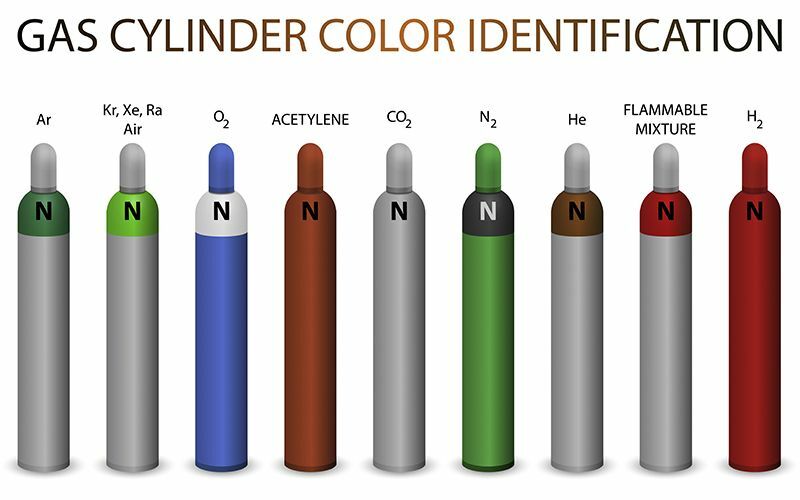 Different gases require different safety measures on the cylinders. Some gases are toxic that their release through a safety device would be hazardous; cylinders for these gases are built tougher and can withstand more pressure. Transportation, as mentioned, is an area that demands close attention. “Always transport cylinders with valve caps or other valve protection in place,” says the CCOHS. When it comes to proper storage, make sure you are storing compressed gas cylinders in accordance with healthy & safety regulations as well as fire code in your locality & province. Check to be sure of the amounts that you are storing, and that these amounts do not exceed established limits. Receiving cylinders is an important step in the handling of compressed gas cylinders. Inspect every cylinder that is shipped to you, checking for proper labeling and good condition (no damage). Cross-check and double check labels and inventory. At ACT, we excel risk assessment and safety training when it comes to working with compressed gases. In addition to our courses, such as Transportation of Dangerous Goods or WHMIS/GHS programs, we also offer Safety Consulting services that will help your organization lower the risk and increase safety awareness & execution when it comes to working with compressed gases. Contact us today to find out more.